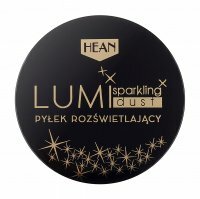 HEAN is a Polish brand and a manufacturer of color and personal care cosmetics, which was founded in 1981. 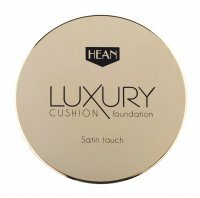 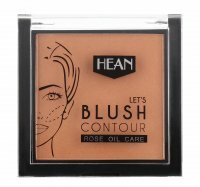 HEAN provides make-up and care products to more than 2,000 beauty shops in Poland. 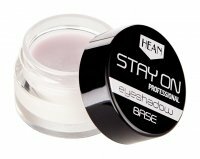 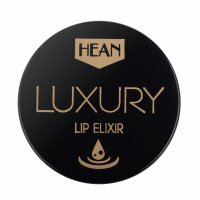 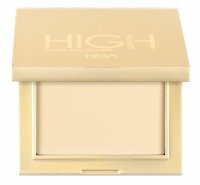 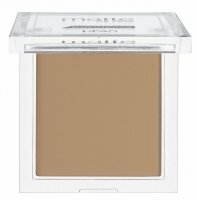 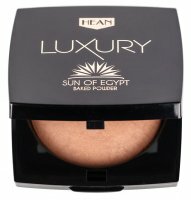 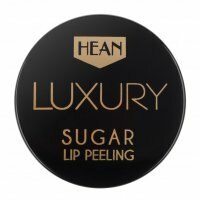 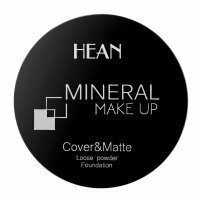 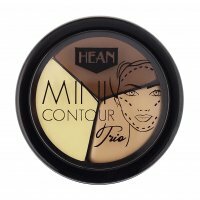 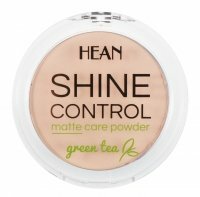 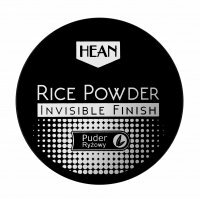 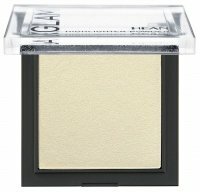 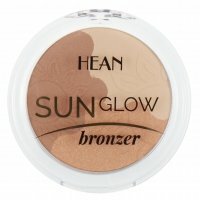 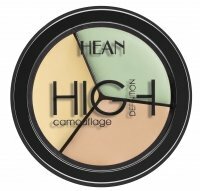 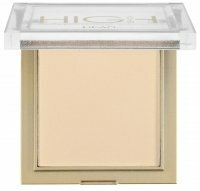 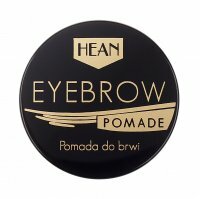 In HEAN's offer we can find primers, powders, blush, crayons, lipsticks, mascaras, shadows, liners, bases and concealers. 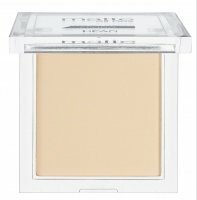 The most popular and noteworthy are: Fixer Spray - spray make-up fixer and a shadow base STAY ON. 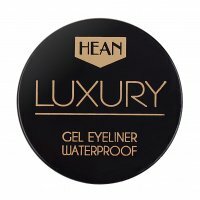 HEAN - Page 1 of 2, 132 products.